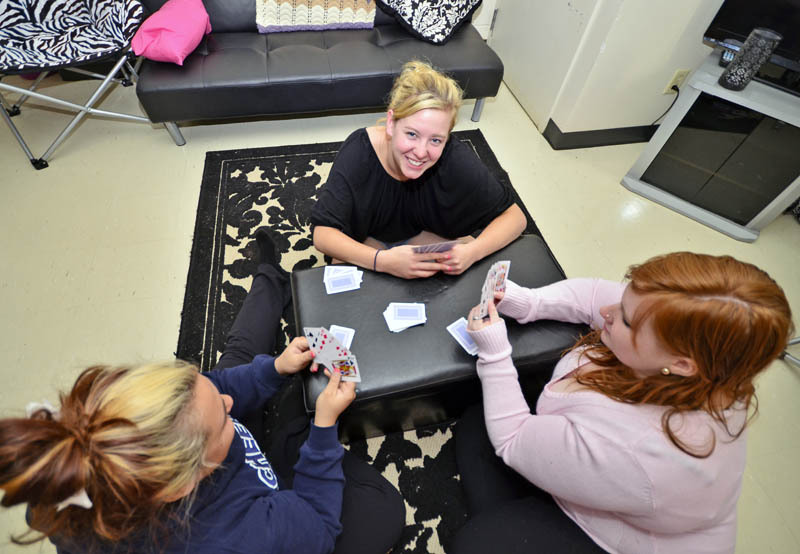 Residence Life is about having an experience that will stay with you for the rest of your life. It is about meeting new people, learning new things, having fun and thriving through tough times that can come with living away from home. By promoting personal and academic growth, we extend the educational experience beyond the classroom, and engage students in academic and community programming right where they live. 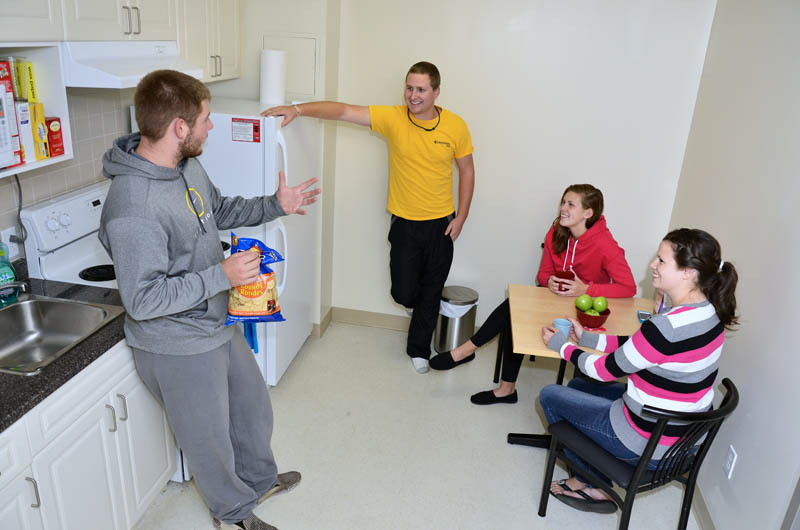 Our Residence Life team consists of full-time staff and student RAs who are available 24/7 to assist students with anything they need. We pride ourselves in being a global community in residence, and we welcome students of all different cultures and nationalities. Whether you are from just outside North Bay, another province, or another country, our team will work with you to assist your transition into college and living on your own. RAs are students that live in residence and act as leaders, community builders, role models, and resources to students living in residence. RAs are responsible for planning and delivering various social and academic events throughout the year as well as supporting and advising students on academic and various personal matters. 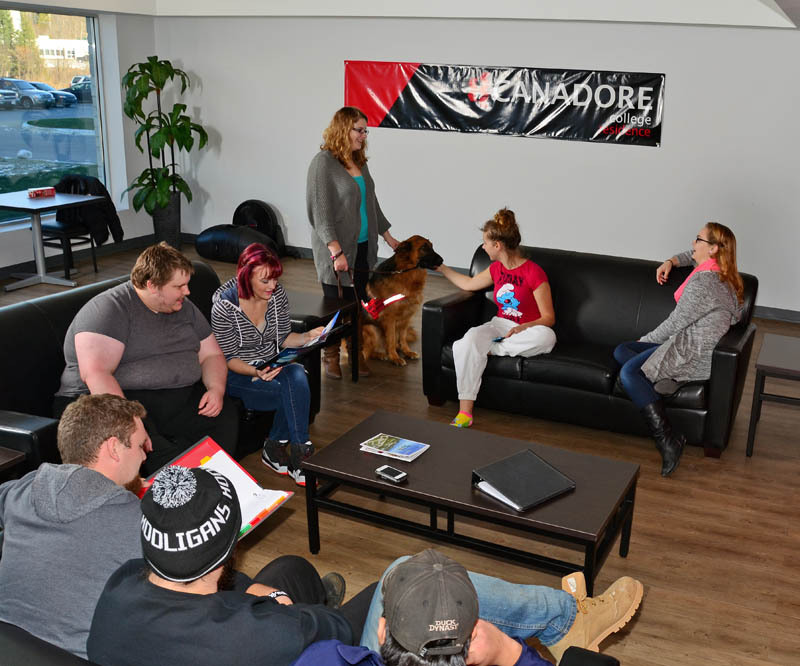 Are you interested in becoming a Resident Advisor with Canadore College Residence now or in the future? Contact snewman@canadoreresidence.ca for more information. Residents’ Council is comprised of various elected and unelected positions. The Council enhances the residence experience for everyone by liaising between the students and the residence staff and works as advocates on behalf of the students. Student representatives work directly with Resident Advisors to organize events and host residence forums throughout the academic year. Residents’ Council is a great way to meet new people, get involved with residence, become a leader, and gain valuable skills. Interested in joining Residents’ Council? Contact snewman@candoreresidence.ca at any time throughout the year to get more information. Living Learning Communities are designed to support student success in Residence through increased academic support, focused programming, and events centred around common interests and needs. Programs can include academic counselling, exam review sessions and opportunities to interact with professors and strengthen communication. 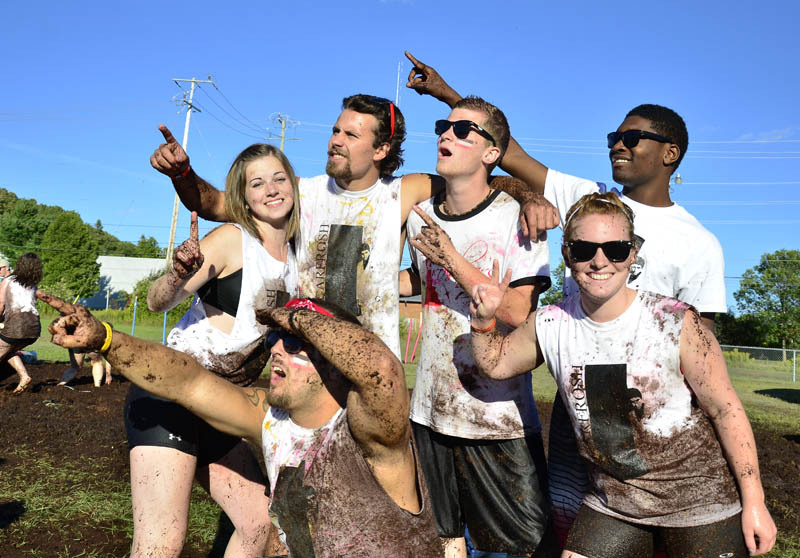 Getting involved in residence is easy, whether you enjoy social activities with your friends, helping others with academics, being part of a team with Canadore’s Athletics, Recreation and Wellness or make a difference for everyone by being active in student leadership. 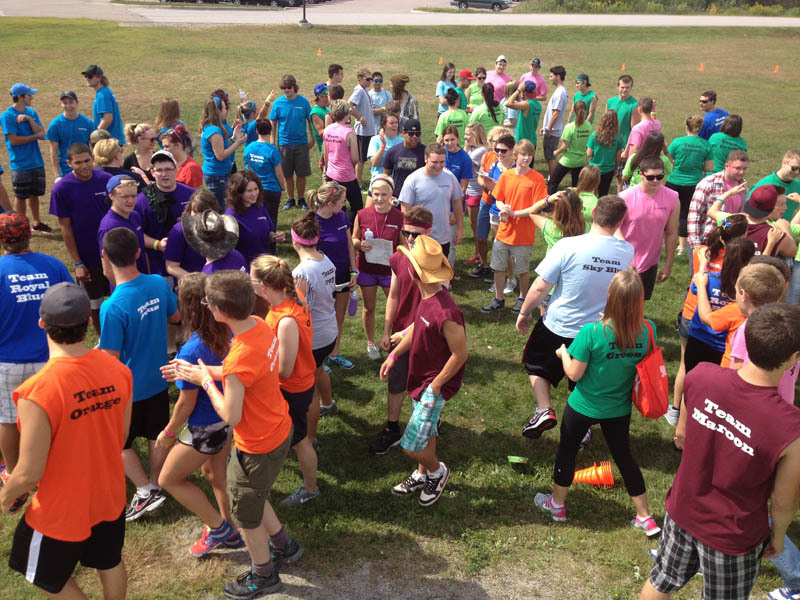 You can even join a committee or take part in the events held by our Residence Life team.